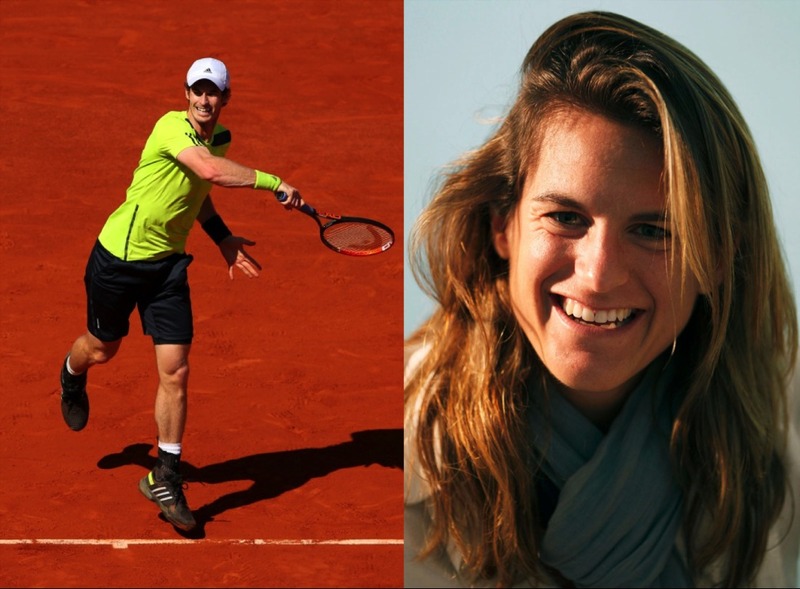 Andy has appointed French coach and former World Number 1, Amelie Mauresmo, as his new coach, initially for the grass court season. Amelie, the current French Fed Cup Captain, has won two Grand Slam singles titles, Wimbledon and the Australian Open alongside a Silver Medal at the 2004 Olympics. She has also worked with several top French tennis players, recently helping Marion Bartoli win her first major at Wimbledon in 2013.